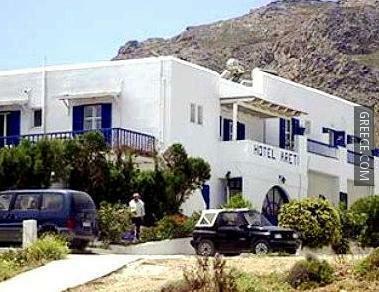 The Hotel Areti Serifos has 3 apartments. For guests who enjoy discovering local eateries, there is a great selection right on your door step. The surrounding countryside ensures plenty of opportunity for scenic walks.